Rhino Instructor and digital fabrication expert Andres Gonzalez of McNeel Miami, explores the intermediate concepts of generative modeling in Rhino 5 using Grasshopper. He will apply these concepts to develop with you numerous real-life examples. 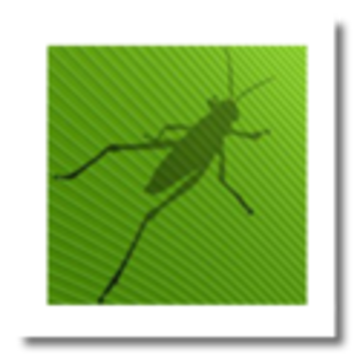 Previous basic knowledge of Grasshopper is required (or take Grasshopper Basic online class first).